Praise the LORD for His faithfulness to Chaya! He is a good God that is concerned about even the little things-which can be great big things to us!! 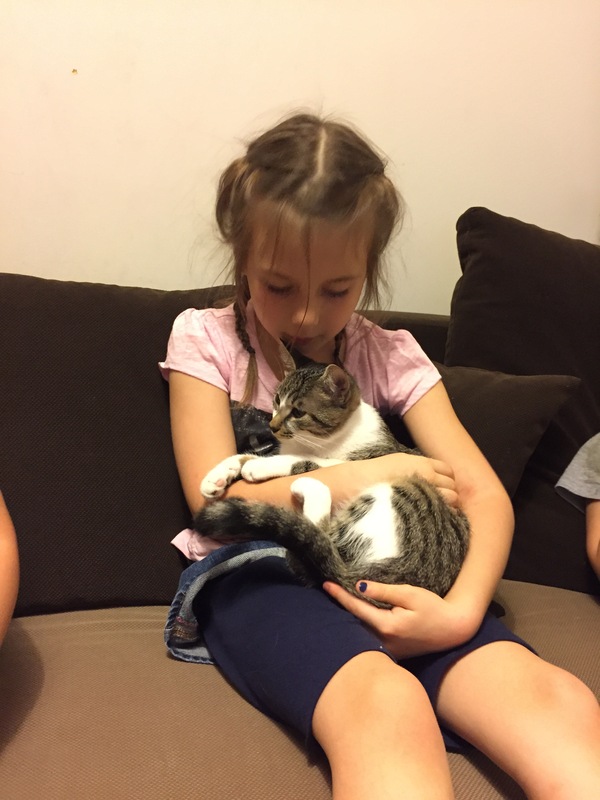 Of course, this grandma LOVES a cat story that involves my precious granddaughter AND a direct answer to prayer! Lord willing, we will meet Lily soon! Love you all!! !